Now this may not be the healthiest recipe, so I am not encouraging you to eat this casserole all by yourself. As with everything in life, serve in moderation. 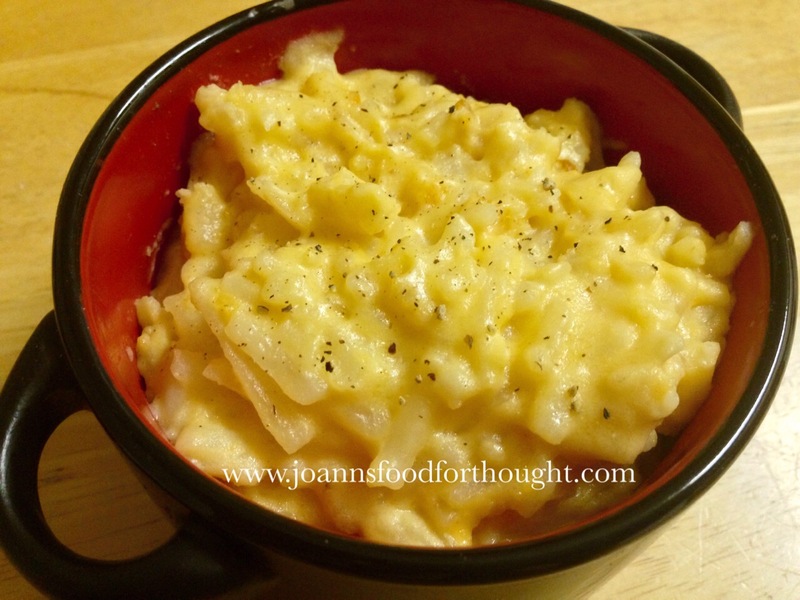 But are you looking for a side dish for an office pot luck or your family dinner? 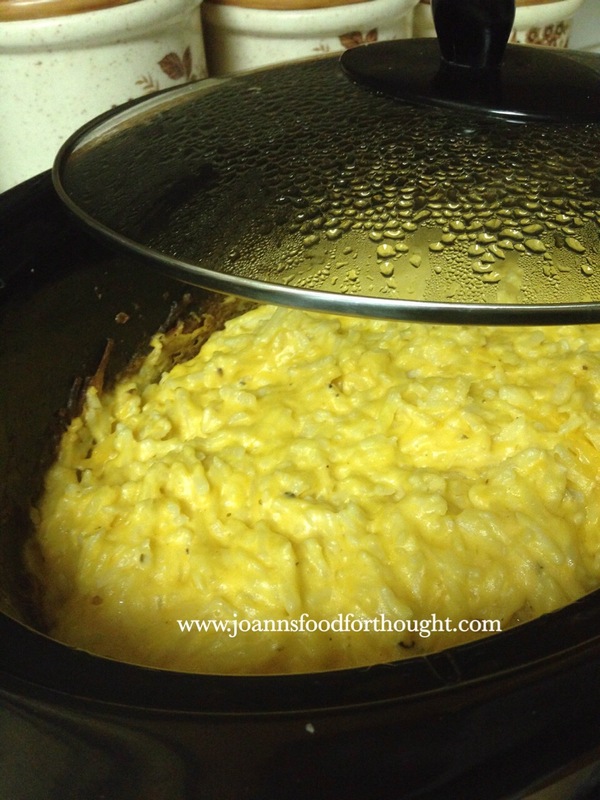 With just a few ingredients and your crock pot you can put out a tasty, cheesy side dish that can feed 10 people easily. 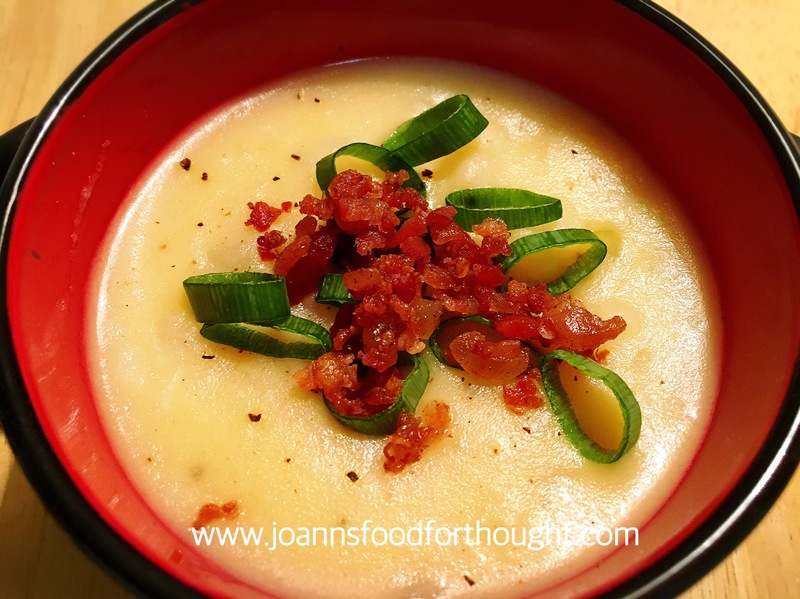 And if you want to kick up this recipe even more, try adding some cut up cooked bacon pieces and some green onions or chives to make this a fully loaded cheesy potato casserole. Unfortunately, I didn’t have any bacon handy when I made this, so I stuck to the basics. 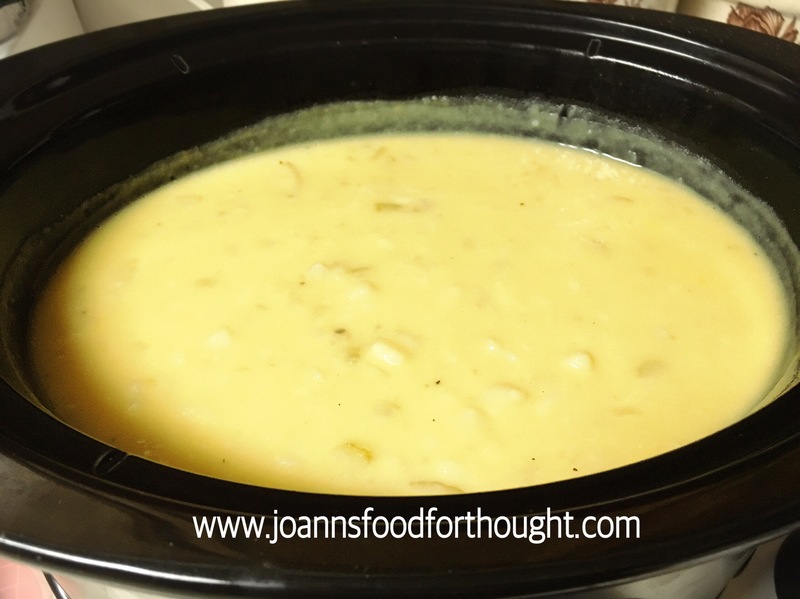 Add sour cream, cream of chicken and cheese to your crock pot and mix well. Cook on High for 3 hours; or on Low for 6-8 hours. Season with salt and pepper to your taste. Enjoy!